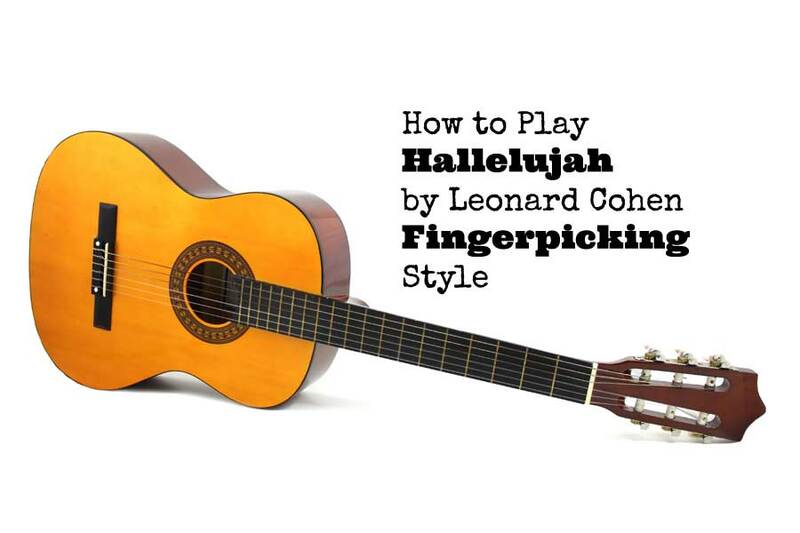 Today I’m gonna teach you a fingerpicking style version of the song Hallelujah by Leonard Cohen. This song is covered by a lot of artists, which has made the song’s popularity increase. My number one favorite is Jeff Buckley’s cover, but also Damien Rice and Rufus Wainwright really know how to play this beautiful classic. I’ve split up the song into the Intro, Verse part I, II, III, IV and the Chorus. They are all present in the video. Everything is explained slowly and in close up. Take your time to learn the song. Start with the Intro or Verse part I (alternative intro) until you get that down, then start with part II of the verse and so on. Take a day or a few days to learn each section thoroughly. Klaus, Thanks for breaking down this song into an understandable format. You’re welcome :) It’s a really nice tune to get under your fingers. Thanks Klaus. Just to let you know that as an almost beginner who has move around the web a bit looking for useful advice this is my favorite guitar site/blog. Just wondering if you can point me toward tabs for this? 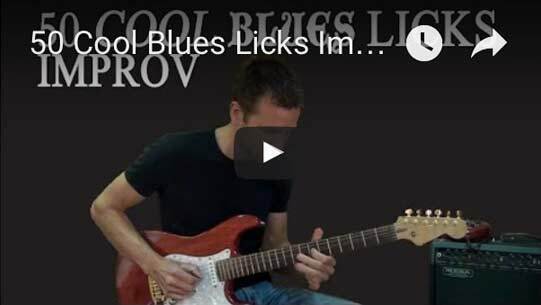 Is there a tab available of the version you are teaching in your video?